Jaden <3. 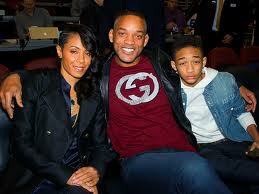 Jaden and parents at who knows what...lol. Wallpaper and background images in the Jaden Smith club tagged: jaden smith will smith.